A spokesman for 2000 Ross confirmed that 400 Gradi would be opening at the corner of Ross and Harwood Street in early 2019. 400 Gradi was founded by Johnny Di Francesco, a native of Australia who opened his first location in his hometown Melbourne in 2008. "400 Gradi" refers to the high temperature at which a thin-crust traditional Neapolitan pizza is cooked in a wood-fired oven. He earned international fame in the pizza world in 2014 after being crowned champion at the Campionato Mondiale Della Pizza in Italy. 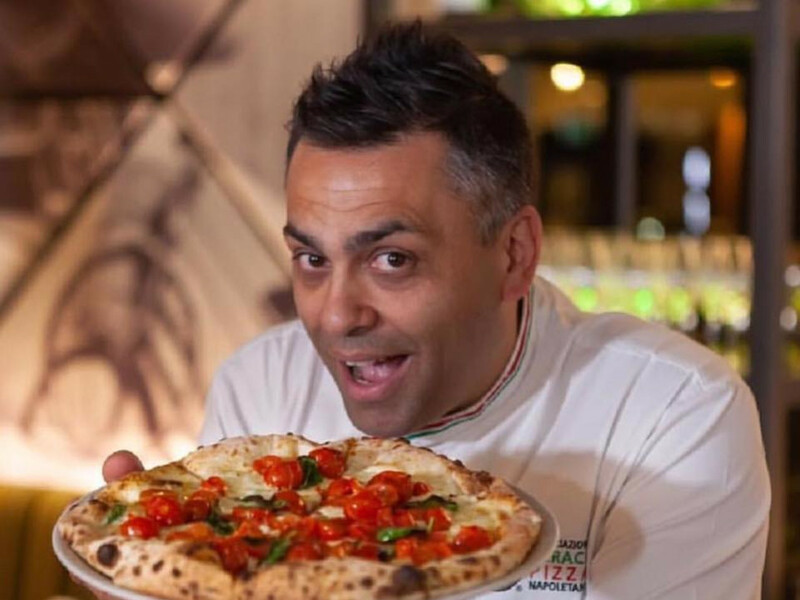 Competing against 600 contestants from 35 countries, he took the top prize with his Margherita pizza and was the first Australian to have ever won. 400 Gradi adheres to the guidelines of the Associazione Verace Pizza Napoletana. Di Francesco was the first Australian inducted into the AVPN. They serve a traditional menu of Italian dishes, ranging from fried calamari and arancini (fried risotto balls) to pizzas topped with San Marzano marinara, prosciutto, and spicy salami. There are also larger entrees such as risotto, char-grilled steaks, and braised lamb shoulder. As noted by Eater, Di Francesco visited Dallas in October, with a Facebook post hinting that the Dallas location will open in early 2019. The closest Neapolitan-style pizzeria is the original Cane Rosso in Deep Ellum. 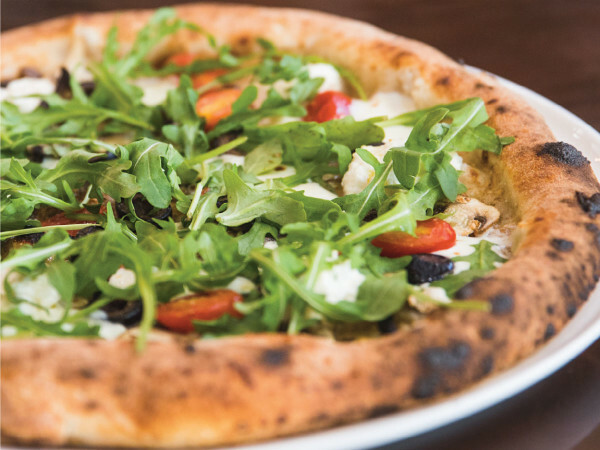 Other pizzerias nearby include a Campisi's on Main Street, Tutta's Pizza in the West End, and a location of Sixty Vines, the pizza-and-wine concept from FrontBurner, which is at The Crescent in Uptown. 400 Gradi now has six locations across Australia. There's also a location on a cruise ship, and one in Bahrain which opened in 2017. 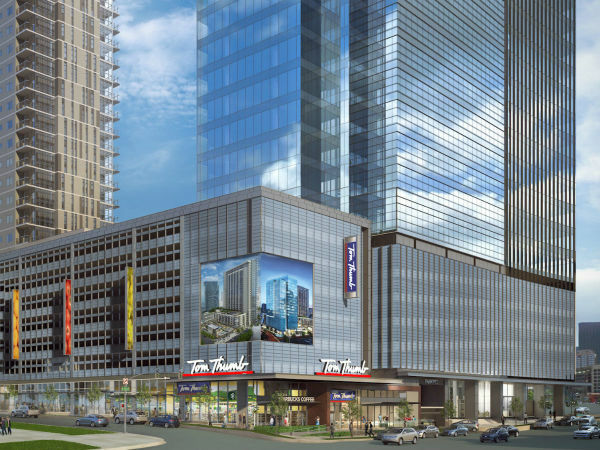 In addition to Dallas, the chain has plans to open locations in Kuwait and New Zealand.